It's here! 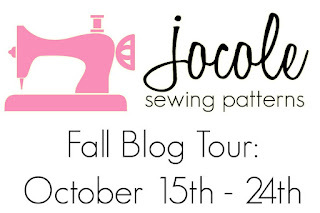 Jocole has a MASSIVE blog tour ready for your viewing pleasure! 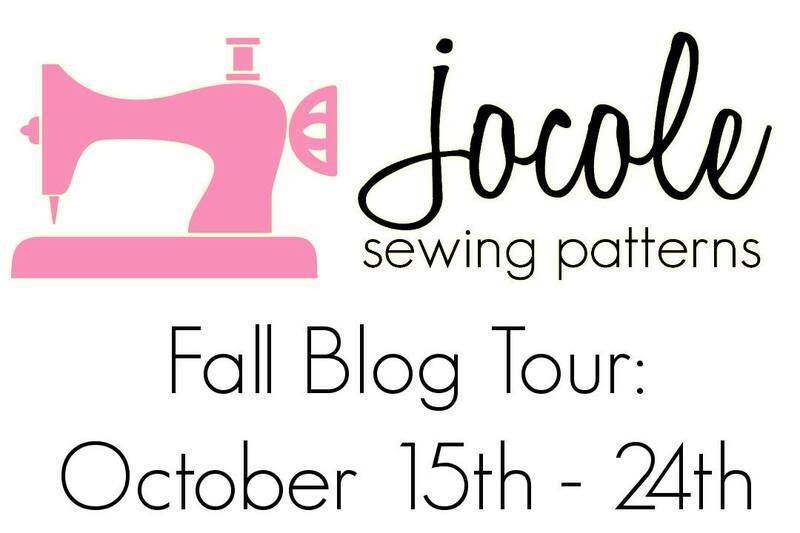 I hope you are ready to see some fun takes on Jocole ladies and girls patterns. For the next week you will be able to see what some awesome bloggers have made with Jocole patterns and hopefully get some great ideas about what you can make. Join us all week right here to see these beautiful creations by these lovely ladies. Be sure to visit all the blogs on the day of the post for a chance to win a free pattern and for a coupon code!